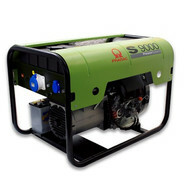 Industrial diesel generators in an open frame are often used in remote locations. 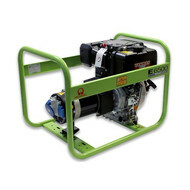 As a result they must be able to lift them to get there. 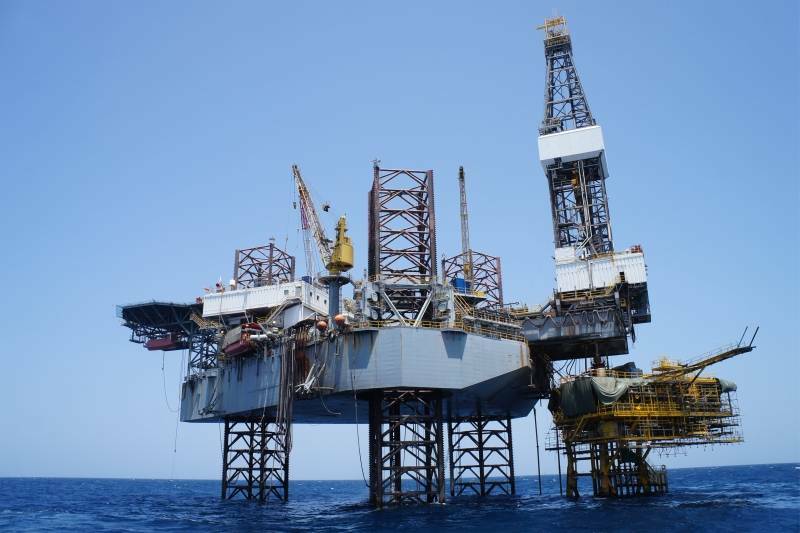 Sound is in such remote places less importance. 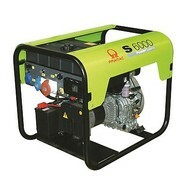 This type of diesel generator sets are very reliable and are very robust in a strong frame. 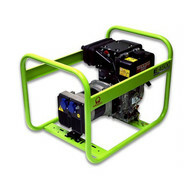 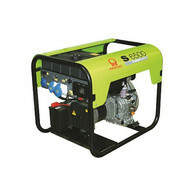 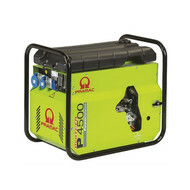 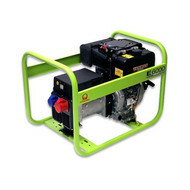 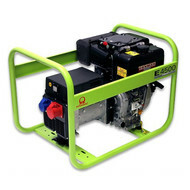 Mitropower.com has several brands diesel generators such as Pramac, SDMO, Europower and GEKO. 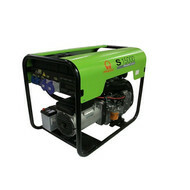 These are all European manufacturers with a high standard of quality.